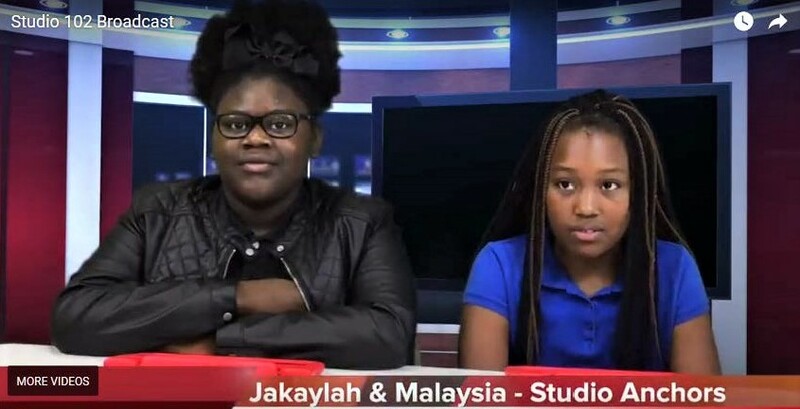 Student News is On the Air! Scholars are learning hands-on skills in summer school this year. Research tells us summer programs that make learning fun and concentrate on math and reading literacy help students reverse the summer slide of lost academic progress and actually advance academically while engaging in enjoyable summer activities. So, how about making a TV news show!